Uber likes to keep a lot of things secret—as everybody knows who follows Uber in the news. And Uber is certainly a presence that is loved and not-so-loved in the city, and even boycotted recently. When it comes to the public trials of self-driving Uber cars driving around on our SF streets stuff like the real reasons for accidents and running red lights is also secret. Uber’s self driving tests were stopped two months ago, and its just been reported by the NY Times that the suspension came because of the self-driving cars running six red lights in San Francisco (with human alternative drivers on board). Uber had stated to authorities that the red light was human error, and that the cars were manually driven during the incidents. The NY Times article states those Uber statements were false. 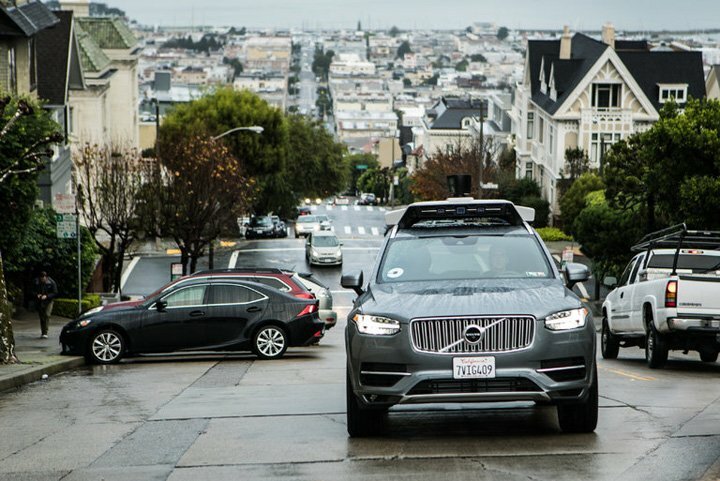 The California DMV put pressure on Uber within just hours of the trials with Uber’s self driving cars (began testing in SF in mid-December) when at least two incidents of red light running occurred. Then four more occurred. The Uber program was shut down and though Uber battled the DMV to continue in SF into January for its testing, it ended up moving its self-driving program to Arizona.